Something BIG is about to happen! 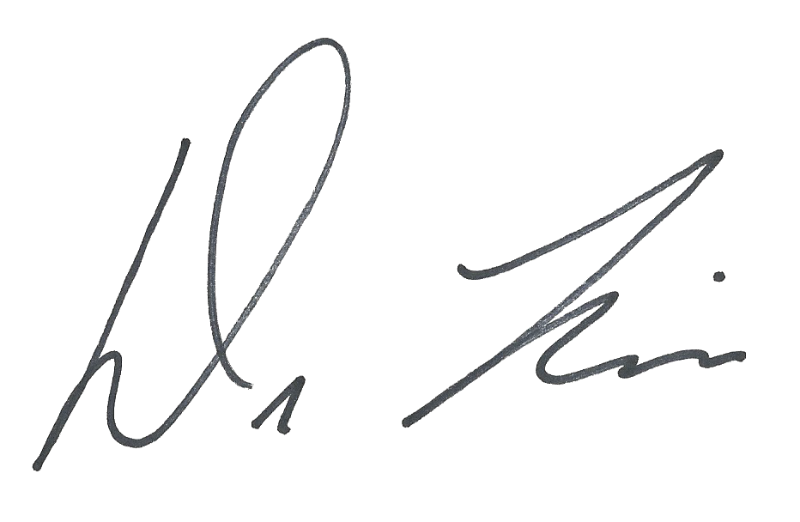 – Ronica Arnold Branson, Ph.D.
Ronica Arnold Branson, Ph.D. | Something BIG is about to happen! You know the feeling when something BIG is about to happen… We sometimes face challenges that threaten to overwhelm our livelihood. Dr. Ronica is no stranger to these challenges. In this text, she shares life-affirming lessons and strategies that will help you to heal during the hurt, and thrive, and survive no matter what challenges you are facing. 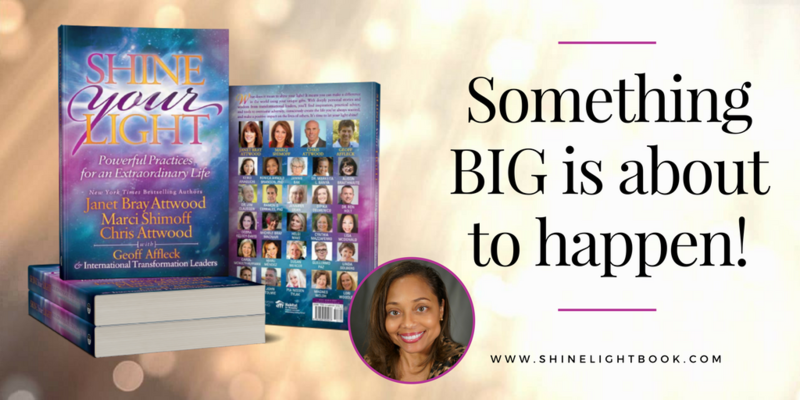 My chapter, “Something BIG is About to Happen!” in Shine Your Light: Powerful Practices for an Extraordinary Life, is filled with my story of challenges and healing. The book was released today and you can get your copy here! When we are inspired by authentic stories of courage, love, truth, and hope something stirs within us and kindles our flame. We remember. We shine our light. Shine Your Light is a collection of transformative personal stories punctuated with humor, deep-insight, and heart-centered wisdom. You’ll be empowered with the knowledge and practical tools to overcome some of life’s challenges and truly shine YOUR light. 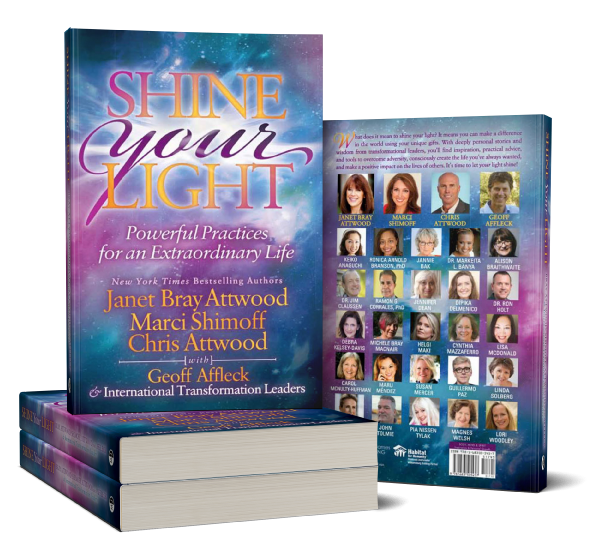 I wrote this book with NY Times bestselling authors, Janet Bray Attwood, Marci Shimoff, and Chris Attwood along with a group of self-improvement experts from 8 countries. By reading these inspiring stories — including one from #1 NY Times bestselling author, Marci Shimoff who shares her own story of challenge and reveals two common blocks that keep people from the happiness, success and love they dream of — you’ll learn simple, breakthrough tools that will allow a greater flow of miracles in your life. You’ll find Shine Your Light an easy and engaging read, packed with inspirational stories and practical tools — AND, to celebrate the book’s release the authors are offering a selection of special gifts of coaching, tips, practices, and other valuable items you can put into practice immediately when you order your copy. I’m also thrilled that all the proceeds from the sale of the book will go to the I AM Foundation, a non-profit that has impacted over 1.1 million lives in over 50 countries with its book gifting programs. So when you order our book you’ll be helping children build self-esteem, resilience, and social entrepreneurship skills. P.S. It’s worth a minute of your time to see the incredible bonus gifts that you can pick and choose from just by ordering one copy of Shine Your Light. Click here for all the details: http://shinelightbook.com.